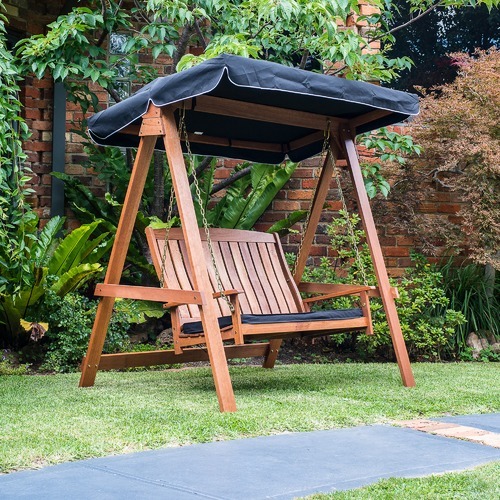 When you buy a Rivers 2 Seat Hardwood Swing with Canopy and Cushion online from Temple & Webster in Australia, we make it as easy as possible for you to find out when your product will be delivered to your home in Melbourne, Sydney or any major city. 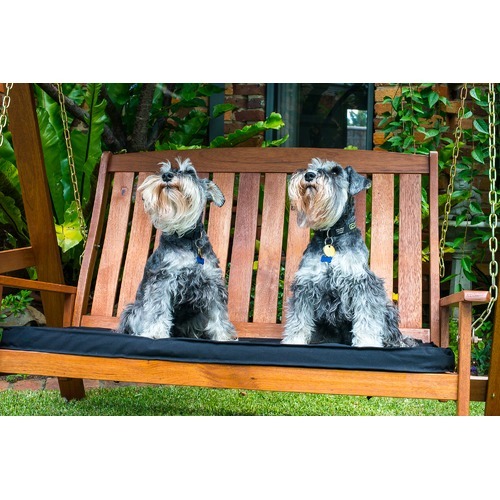 You can check on a delivery estimate for the Breeze Outdoor Part #: 88351 here. 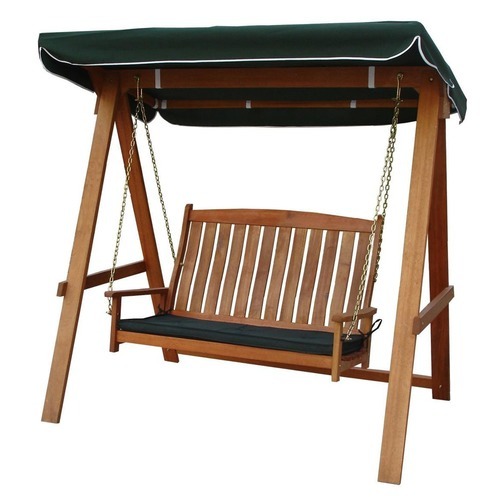 If you have any questions about your purchase or any other Swing & Hanging Chairs product for sale our customer service representatives are available to help.Whether you just want to buy a Rivers 2 Seat Hardwood Swing with Canopy and Cushion or shop for your entire home, Temple & Webster has a zillion things home. What arrived promptly post order met expectations and was quite easy to assemble. The only down side was a lack of any spot to place a drink/food. I have overcome this limitation by adding a spotted-gum shelf on top of side timber arm. This blends beautifully and could pass as being part of swing. 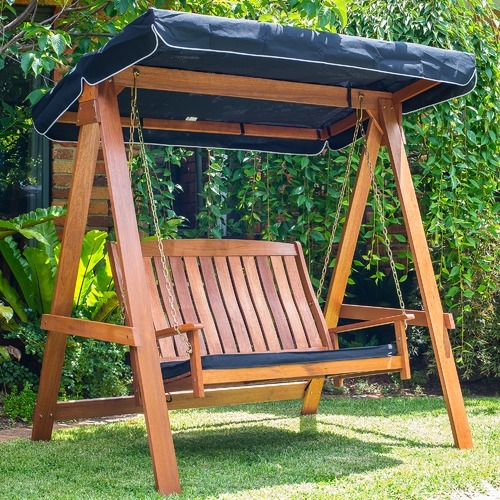 Love this swing. Take time to assemble but its excellent value for money. 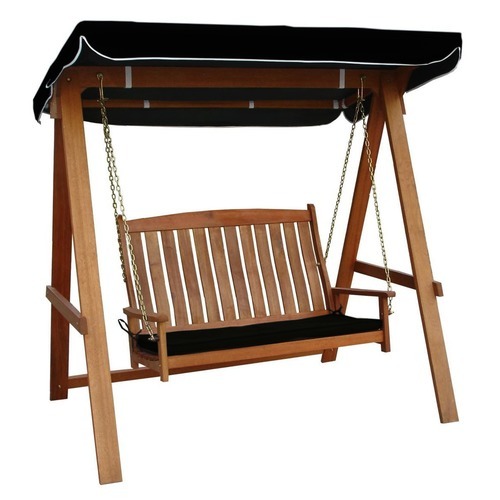 Our family loves this swing and it has become a new favorite in our house. The quality is great and the price is right.